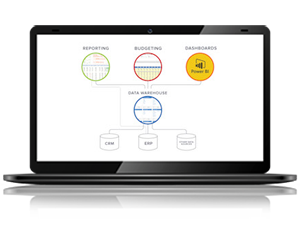 See the BI360 suite and individual modules in action! (Reporting, Budgeting, Dashboards, Data Warehouse). Watch a demonstration of the BI360 suite and get your questions answered with live or pre-recorded webinars. 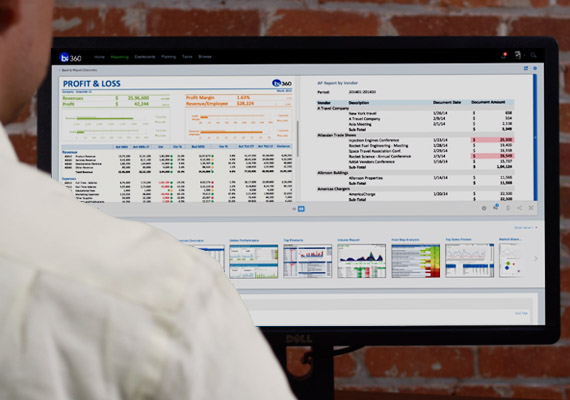 See how our customers are achieving success with BI360. Over 2,000 customers worldwide. We offer a variety of brochures, whitepapers and analyst reports to familiarize you with BI360. See a complete list of all of the integrations that BI360 provides to the best business applications and solutions.